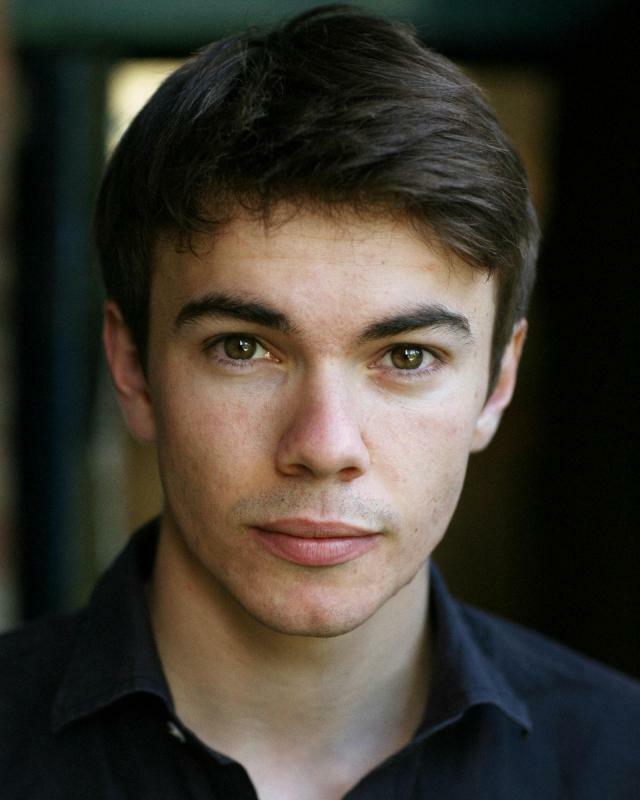 Paul was born in southern Spain, raised in Malaga, the UAE and in Derbyshire before being accepted into training as an actor at the 'Central School of Speech and Drama' in London and is now in his final year. Paul will be in the upcoming production of Ted Hughes's 'Spring Awakening', directed by Jenny Quayle. The play will be performed for four nights at Central before touring up to the Guildhall Theatre in Derby later in the year.